Summary: Car accidents can happen when a driver tries to merge into traffic or switches to another lane suddenly. The actions of a careless driver can have serious and devastating consequences. Careless action may involve changing lanes without signaling, crossing multiple lanes, crossing the center dividing line and drifting into the oncoming traffic from the opposite direction, entering a freeway too slowly from a ramp, or making an illegal turn. 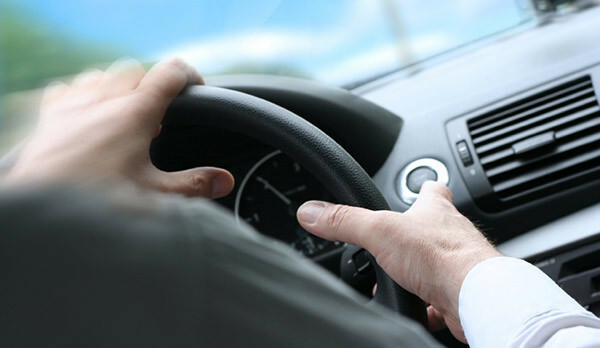 While driving, you may encounter a negligent driver who enters traffic or changes lanes without proper signaling. A driver may be texting while driving and suddenly changes lanes without any signaling. Establishing liability in a merging traffic accident can be difficult task if the other driver claims that you were speeding or had run a red light. Many times there are no witnesses to an accident and the investigating officer may conclude a lack of evidence supporting the claim. The liability in such a situation can be equally shared or the wrong person may be held liable for the accident. If you have been involved in a merging traffic accident, it is essential that you seek legal help from a St. Louis car accident attorney. The car accident lawyer will study your case and take proper steps to ensure that you are awarded the compensation you deserve. In disputed liability cases, the attorney may hire an accident reconstruction expert, who will investigate the accident scene, look for skid marks, investigate the damage on the vehicles, and review statements of both the parties. If you have been injured in a car accident, you may be dealing with medical bills, lost wages, lost earning potential, and long-term medical treatment. The type of injury and severity will determine what sort of compensation you need. Call The Hoffmann Law Firm, L.L.C. at (314) 361-4242 for a free consultation.